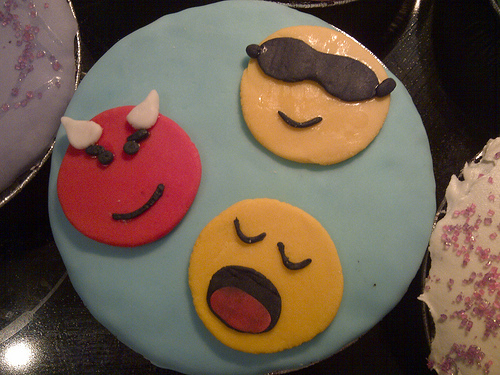 BBM cupcakes and a BlackBerry PlayBook cake look sweet! 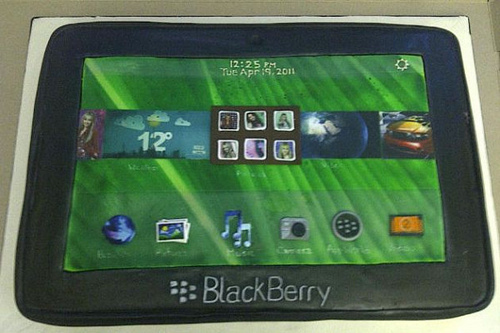 You know we're suckers for BlackBerry themed cakes at CrackBerry, and we've posted several before. Usually we see birthday cakes in the form of the user's favorite or current device, but today we have cupcakes! 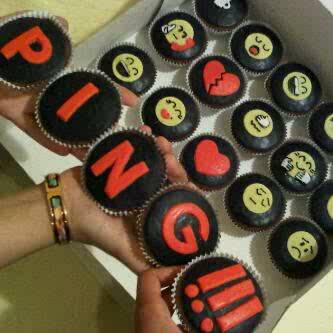 And not just any cupcakes, but BBM themed cupcakes! They look incredible with emoticon faces recreated on each one perfectly. Hit the break for another shot, as well as a yummy looking BlackBerry PlayBook cake, and check out the Flickr gallery at the link below for a few more cakes. Thanks for posting this in the forums FMB8900!